A visionary, innovator, and originator who defied categorization and embodied the word cool, Miles Davis has become a cultural icon. 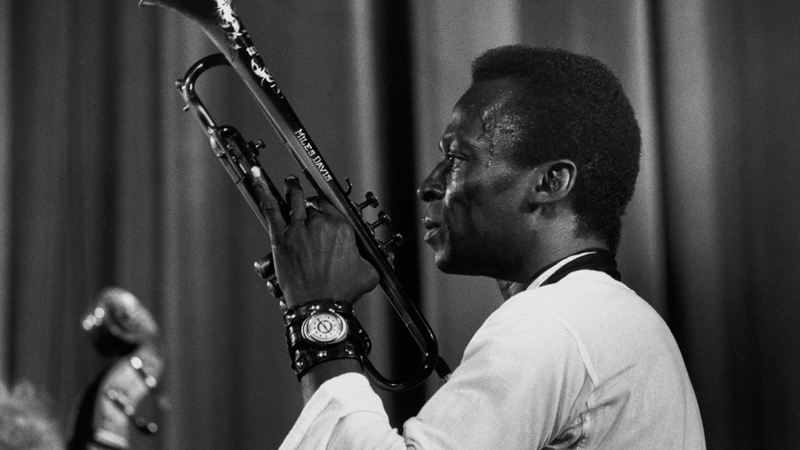 Using words from Davis’ autobiography, MILES DAVIS: BIRTH OF THE COOL offers an incisive insight into our understanding of the legendary musician. Newly released archival material and brilliant performance footage illustrate a man of intensity and devotion to his craft. Despite the indignities of America during the time of segregation, nothing was going to stop Davis from realizing his dream: to create a new form of musical expression. Director Stanley Nelson’s epic biopic collects the strands of a creative life and weaves them together for us to understand one of the great modern American artists like never before. Q&A with director Stanley Nelson follows the screening. This screening is co-presented by Coldwell Banker Residential Brokerage. Arrive early! The evening will feature a special performance by Jazz House Kids, beginning at 6:00 PM, celebrating the music of Miles Davis. 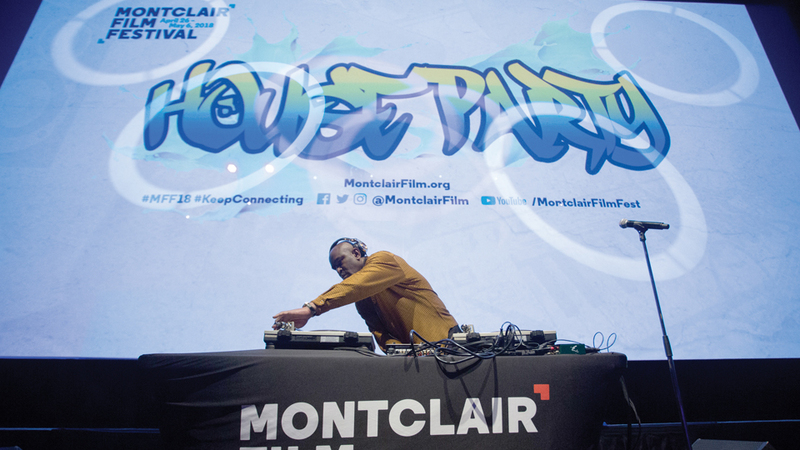 After the screening, put on your dancin’ shoes and join us for our Annual House Party! Combo tickets available!